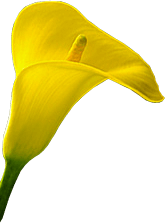 William H. Fisher, 91 died at home on Friday November 23 after a brief illness. Bill was born in St.Petersberg, FL. January 14, 1927, son of Roger and Helen (Davis) Fisher and had lived in Fitchburg and Rindge, N.H. most of his life. Bill was a self employed building contractor and was involved in many construction projects in the Fitchburg Leominster area. Bill was a veteran of WWll. 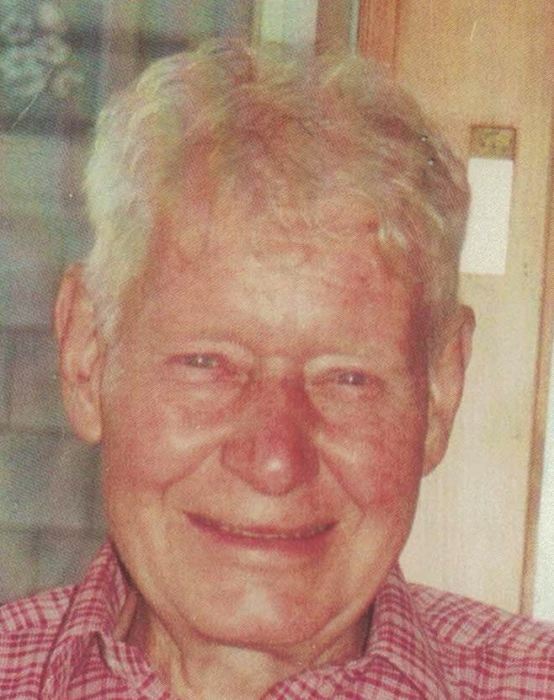 He was a member of the Lake Monomonac Sailing Association and the Fitchburg Rod and Gun Club. He was a member of the First Church Universalist of Fitchburg. Relatives and friends are invited to a visitation on Saturday December 1, from 10 to 11 A.M. followed by a service at 11:00 A.M. Burial will be in Forest Hill Cemetery Contributions may be made to the Sterling Animal Center, Sterling, Ma.